2. 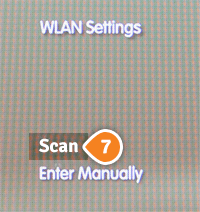 Choose “Internet Connection Settings” (5). 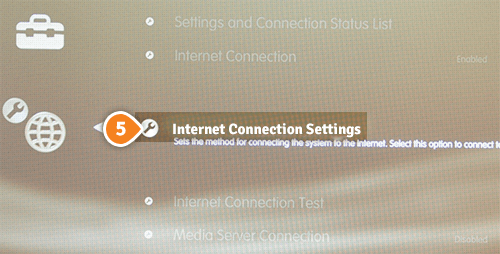 Choose “Yes” once confirmation screen is displaying that you will be disconnected from the Internet. 7. 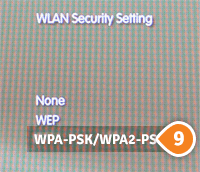 Enter your WPA key (10). 8. 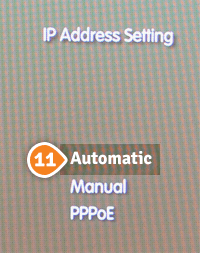 Choose “Automatic” (11) in the “IP Address Settings”. 9. 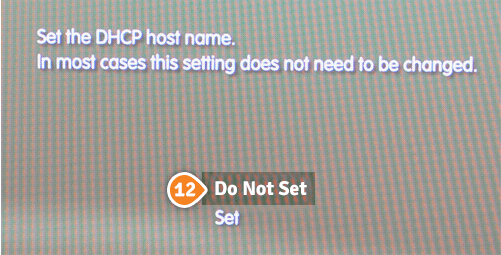 Select “Do Not Set” (12) for “Set the DHCP host name”. 10. 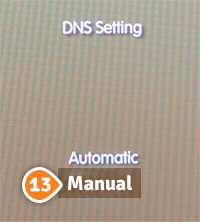 Select “Manual” (13) in “DNS Settings”. 12. 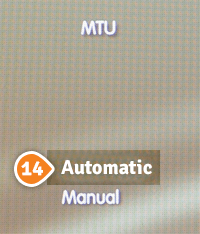 In “MTU” choose “Automatic” (14). 13. 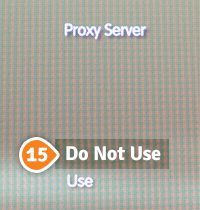 Select “Do Not Use” (15) in “Proxy Server” compartment. 14. 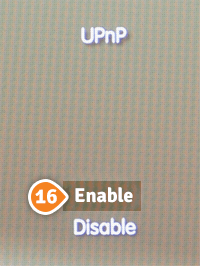 Select “Enable” (16) in UPnP”. 15. 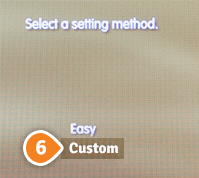 Press the “X” button to save settings. 16. Restart your PS3 and you are done.